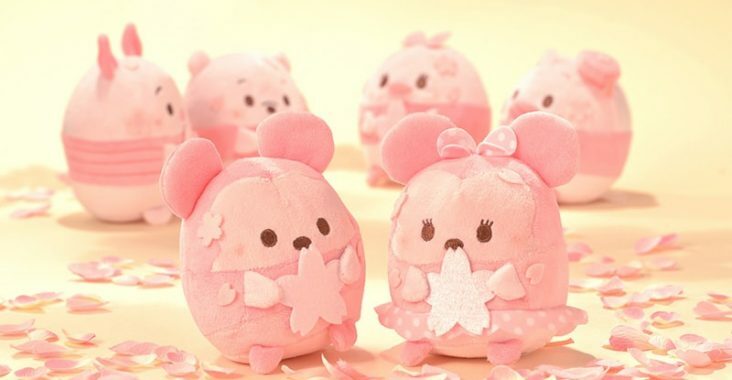 An all-pink Sakura ufufy series is now available online in Japan and in stores on March 9th. The release celebrates the start of the cherry blossom season. Copyright © 2019 Disney ufufy. All Rights Reserved.